She is a nut about creating and designing with an entrepreneurial spirit. She is a mom of 7 lovable, crazy kids and a yai yai of 4. She works part time as a nurse and has a passion for helping the homeless. She adores God and tries to incorporate him in everything she does. A very organized , grounded person who will support his wife to the ends of the earth. He loves spending time with his family and is a very hard worker. He is always there when someone needs him. He has great design and color ideas that make a product original. Brittany is a creative writer that puts her heart into her work and will show the event as if being there. Melissa is an inspiration that facilitates following one's wildest dreams....and watching them come true. A kind, goofy, creative person who loves camping, the outdoors, scrap-booking, baking and of course sewing ( from skirts to clothes pin holders). She does a wonderful job inserting creative touches where needed, which results in a beautiful product. An ambitious, easy going assertive mom that enjoys sewing, baking and helping in the barn. With 14 years experience sewing, she has an exceptional ability to timely sew with attention to detail, which results in outstanding work. A compassionate, sincere, frank mom who's favorite things to do are spending time with her husband and children . Mina has been sewing for over 20 years and takes pride in her work, which results in a fabulous product. 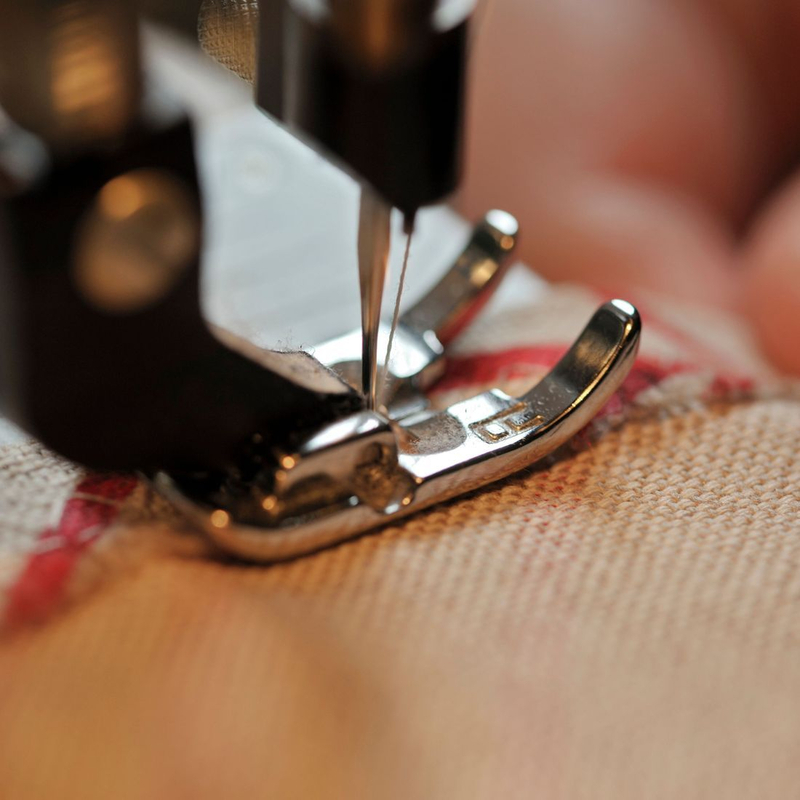 An honest, hard working seamstress that loves to spend time with her family. She enjoys creating her own decor, doing cookouts for friends and of course sewing. She has been sewing since the age of 14 which is evident in her phenomenal work.